You can’t go wrong with breakfast served all day. Match that with a honey salt rimmed margarita for the 5th! The sour mix is made in house and they also infuse the jalapeño tequila in house too. between Porter Square and Harvard. 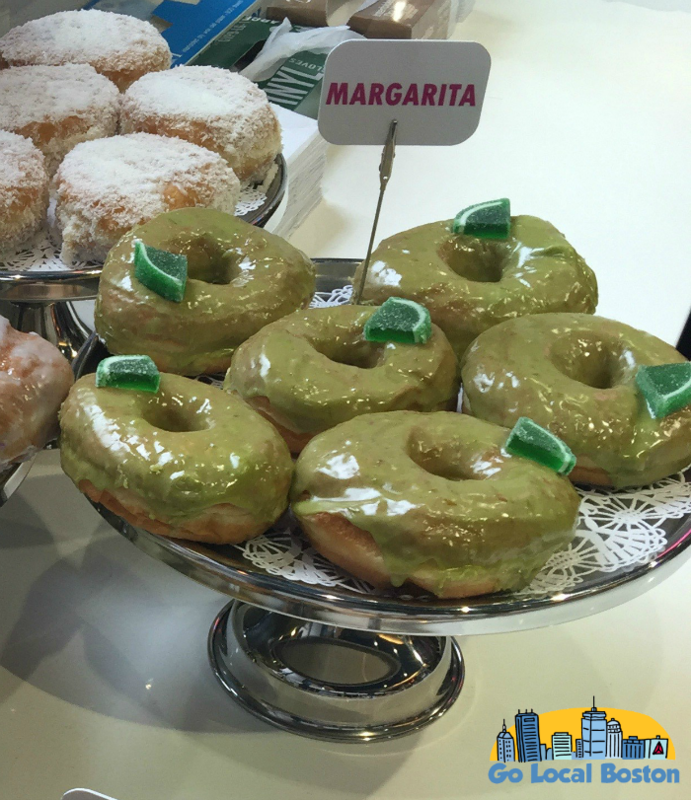 stop by for one of their margarita donuts to have with your coffee (or margarita). Join The Dining Car for two festive additions to their spring menu — Slow Roasted Pork Carnitas Torta and a plate of Macho Nachos. Looking for a twist on the traditional? Get your taco fix with Bulgogi tacos at this Korean fusion restaurant in Allston. Hit up this hidden jewel (that has a great jazz brunch and free validated parking btw) for a few orders of Pork Belly Tacos and a “Pablo’s Pick,” Don Julio tequila, fresh lime juice, and soda water. 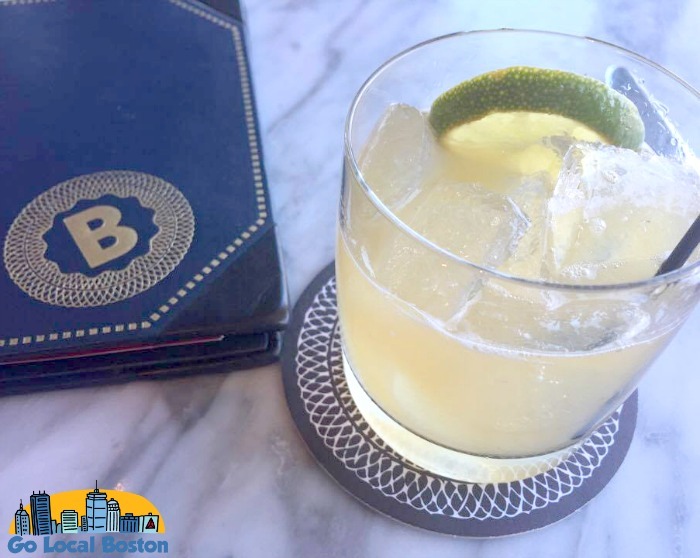 Enjoy a margarita surrounded by stately elegance in the suburbs at this farm to table (from their actual owned farm) restaurant. Celebrate today at Committee, a modern industrial chic inspiration of a Greek tavern, with a margarita. Bonus if the weather cooperates because they have a fantastic wrap-around bar and outside patio. 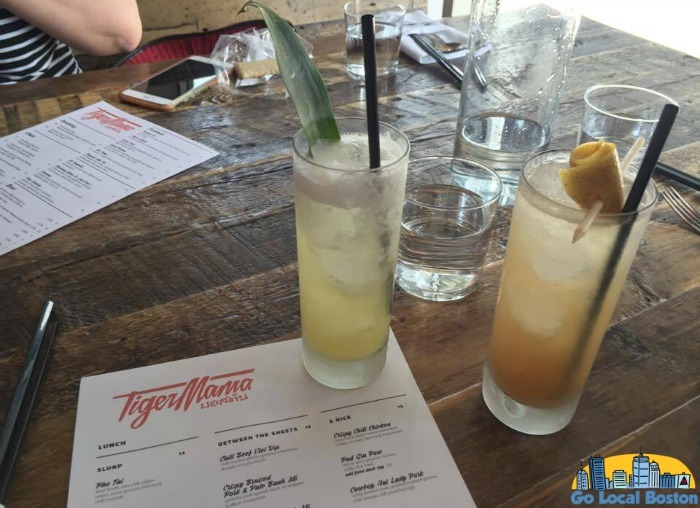 If you’re looking for a fun place to have a fun drink, look no further than Tiger Mama down the street from Fenway Park. You won’t be disappointed with the Asian fusion, street-food inspired menu from Top Chef Tiffani Faison. You’ll find creative, instagram-worthy drinks here with delicious small bites and flatbreads. Jody Adam’s Trade, located just a block away from South Station, is a perfect destination for an upscale group outing.